This is the second book in the A Pine Cone Romance novel trilogy series and this time D. Jackson Leigh takes the reigns to tell us Trips love story. Trip is the cool kid in her small town of Pine Cone and she knows it. She’s a little cocky but has a big heart and is fiercely protective of all she loves. Trip likes the easy life of fast women and fast horses, definitely not ready to settle down. She becomes disgruntled by the incessant new cop in town that keeps smacking parking tickets to her car… doesn’t she know who Trip is? New cop in town is Officer Jamie Grant who is cool as a cucumber until her PTSD springs to life from her days of tours in Afghanistan. Jamie is annoyed with larger than life Trip parking where she wants when she wants with her devil may care attitude, but could she be more annoyed at the woman she left behind at college who broke her heart? Yes, Trip and Jamie were best friends in college and when a three way went wrong with Jamie’s then girlfriend, Trip took the blame for something that was never her fault… She was in love with Jamie and always thought their love was unrequited. Can they now find a way to put the past behind them and rediscover their true feelings? This book is the unrequited love trope I love with a twist and it made for a charming storyline, one that if I’m honest I did not want to end. I really enjoyed the character dynamic with this book, of two very strong independent women who aren’t looking for love but fall for the one they already love. It is quite an angsty story but in a enjoyable way. I have to say that I found Trip quite arrogant in the first book but all came to light when reading this and I really enjoyed her depth of character that D. Jackson Leigh was able portray, especially in the moments Trip was with Jamie or her friends. Jamie’s character blew me away, she’s been through so much and yet still comes out the other side a good person. Her feelings for Trip are interesting to watch unfold because you get the sense it is all an emotional wall to keep from getting hurt again but when she begins to let her walls down its’ quite exciting to see how their relationship develops, especially when the lies that have shaped their past relationship all come to light. The chemistry and dynamic between these two is fantastic and becomes even more intense when their sexual desires take over. Before reading this book I highly recommend reading the first book in the series Take My Hand by Missouri Vaun where you will be introduced to Trip as well as the other Pine Cone must read characters. 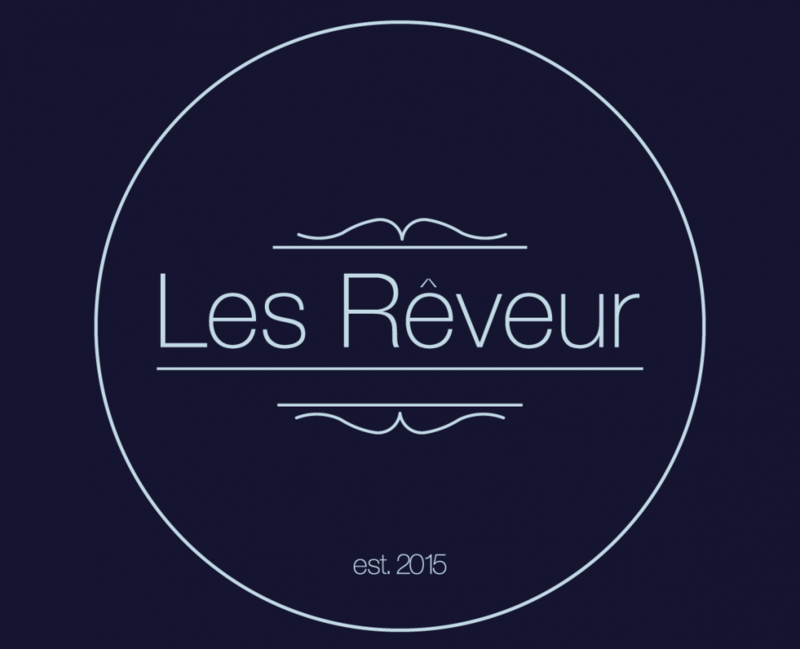 This entry was posted in 5 Star Review, Review by Rach and tagged books, lesbianfiction, Lesfic, lesrêveur by Les Rêveur. Bookmark the permalink.